It’s getting to that time of year again: Wedding Planning Season! Anyone who has gotten married will know that the price of a wedding is not cheap. However, there are hacks and tricks you can do to make your wedding costs much more budget friendly, starting with the smallest of things: your wedding stationery. The Average Cost of Wedding Printables is WHAT?!!! The Association of Bridal Consultants conducted a survey and found the average amount of money that was spent on Wedding Printables. You would be surprised on how much was spent! Considering the average wedding cost is around $30,000, that’s almost 6% of the wedding budget! There are a myriad of reasons as to why so many engaged couples choose CatPrint as their wedding stationery printer! For two years in a row, CatPrint has received the WeddingWire Couples’ Choice Awards for 2014 and 2015. CatPrint is happy to offer our customers custom die cut labels! You can create any custom label shape with no minimum print order quantity. Custom labels by CatPrint are perfect for wedding stationery, jar, or bottle labels! They are also ideal for address and favor labels. Our custom labels can be either full bleed or no bleed. At CatPrint, we believe in both high quality printing and compassionate customer service. CatPrint’s dedicated sales and support staff are available during every step of the ordering process. With extensive backgrounds in print and design, you can be sure our staff will provide you with helpful, professional advice whenever you need it. Whether you contact us by phone at 877-228-7768 or email at support@catprint.com, we guarantee a response within 1 business day, from a real person! 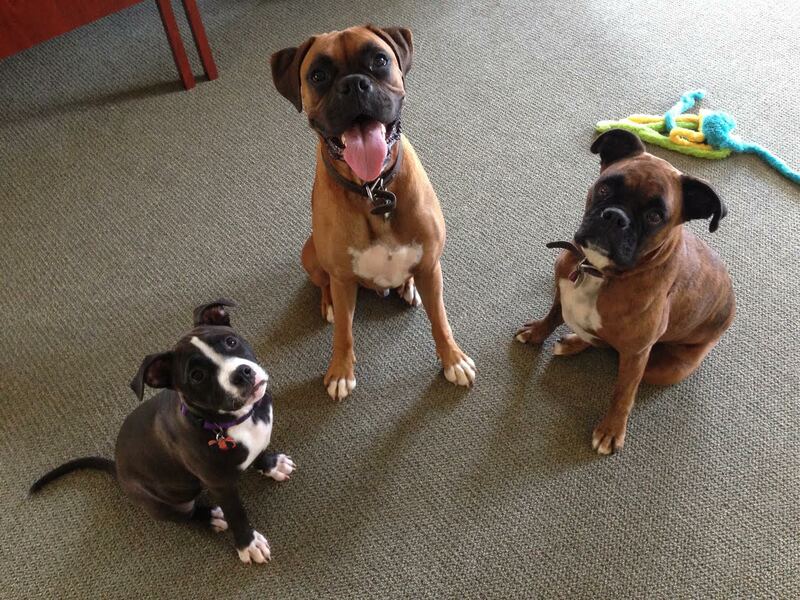 We are available Monday-Friday, 9am-8pm Eastern Time to answer any of your questions. We offer an array of standard sized products, but because of our highly efficient software and document finishing techniques, we are able to offer custom sizes to our customers at no additional charge! Custom sizing is a great idea if you’d like your wedding printables to be unique and stand out. We always recommend that you submit your wedding designs in PDF format at 300 dpi with crop marks. Whether it’s you or your designer saving the file, please be sure that all fonts and design elements are embedded. If you decide to print full bleed, we encourage you to use our graphic design template library. The files should be set up for full bleed printing with an additional 1/8” border on all sides to ensure important design elements are not cut into. If you’re still confused, feel free to shoot call or shoot us an email! Figuring out when you’ll actually get your Save-The-Dates or Wedding Invitations can be a challenge, and extremely stressful! We make it simple. When you order your prints, you choose the day you want your prints delivered and CatPrint guarantees that they will be there. No hassle, no guessing; just worry free guaranteed delivery. Your order is delivered to your door in 7 business days or less, with our standard or expedited shipping services. We also offer a true next day delivery that is unique in the industry. Best of all, shipping costs are determined by delivery speed, not location, no matter where you are in the United States! At CatPrint, we only print what you need, when you need it. If you need 1 poster, 135 invitations, 62 Thank You cards or 9 custom jar labels – we can print it! One of the advantages of digital printing is that you don’t have to commit to large quantities. This allows you to freely edit and change designs or information with no waste, just order as many or as little as you need! 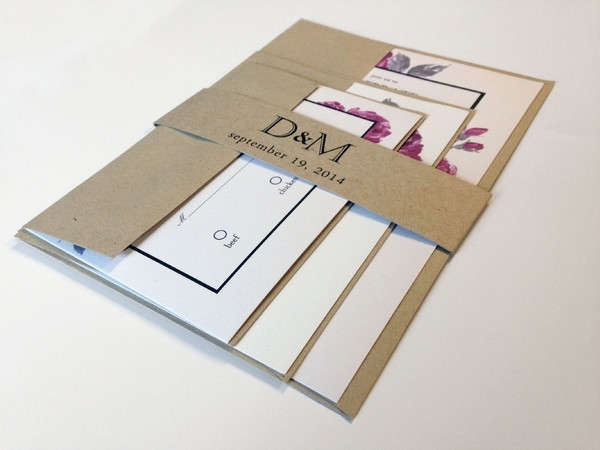 When printing for your wedding, you want to use the finest paper stocks. CatPrint offers premium stocks that you can’t find at any other short-run printer. Our wide selection includes linen, cotton and felt textures, shimmers and ultra heavy stocks. All of them are guaranteed to print beautifully in full color or black and white. We offer a wedding sample and paper sample booklets, with no cost to you at all! Make a request for one here. 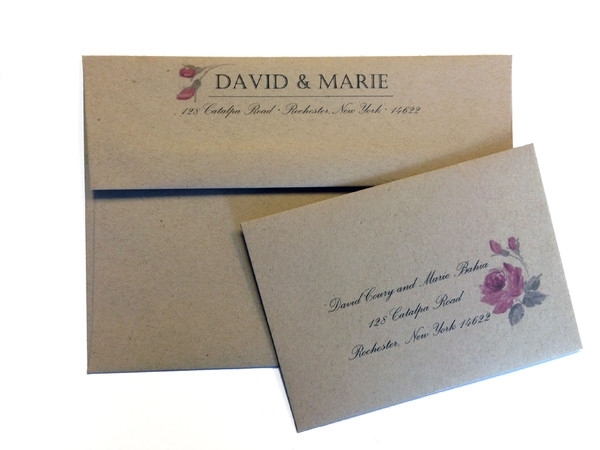 Save yourself the time of addressing each of your envelopes by adding printed envelopes to your order! CatPrint can print on most envelopes, including the back flap. Combined with our variable data printing capabilities, envelope printing is a convenient way to make mailing easy. CatPrint also offers a variety of envelopes! We are happy to help you decide what envelope size and color will work best for your order! Nobody wants to discover a design error on their wedding invitations once they receive their entire order. That is why the hard copy proof is a time honored printing tradition. CatPrint understands that in the digital age, the need for proofs is greater than ever, which is why we take the process a step further and offer a free hard copy proof on every single order. We also offer a flat rate next day delivery proof option for only $40, which includes all shipping and printing costs. We now also offer an online proof option. Variable data printing is printing the same design, but adding an element within that design that is unique to each print. We just need a spreadsheet with your data including the font name, color, and size you wish to use for your design! For example, you can provide us with the names and addresses of your guests and we can create a file with each guest’s information printed onto envelopes for easy mailing, or use variable data for printing individual custom table assignment cards! To view some of the wedding stationery that customers have printed in the past, please feel free to visit our Pinterest Board at https://www.pinterest.com/catprint_llc/wedding-printables-printed-by-catprint/.